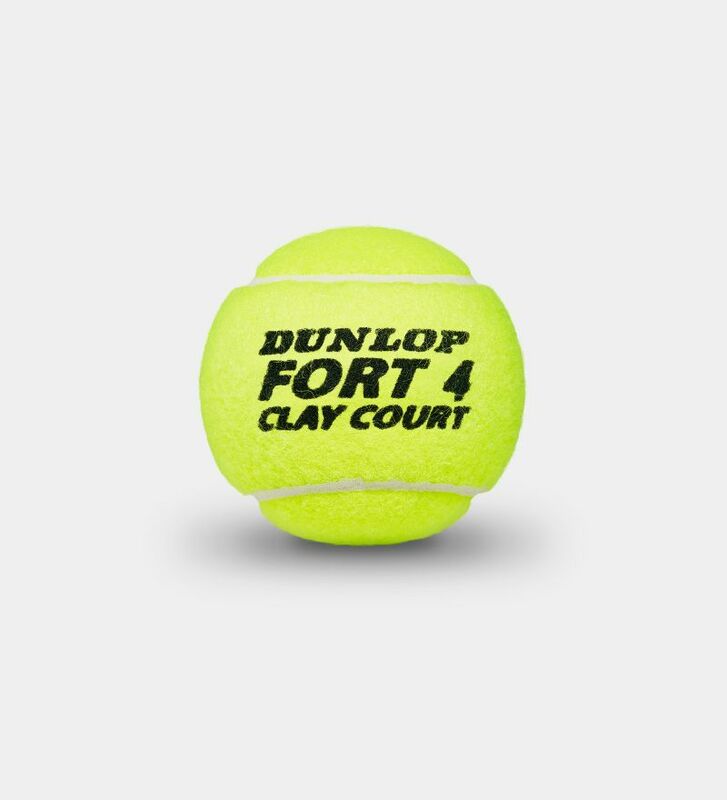 The Official Ball of the WTA Premier Mandatory Rome and Premier 5 Madrid tournament. 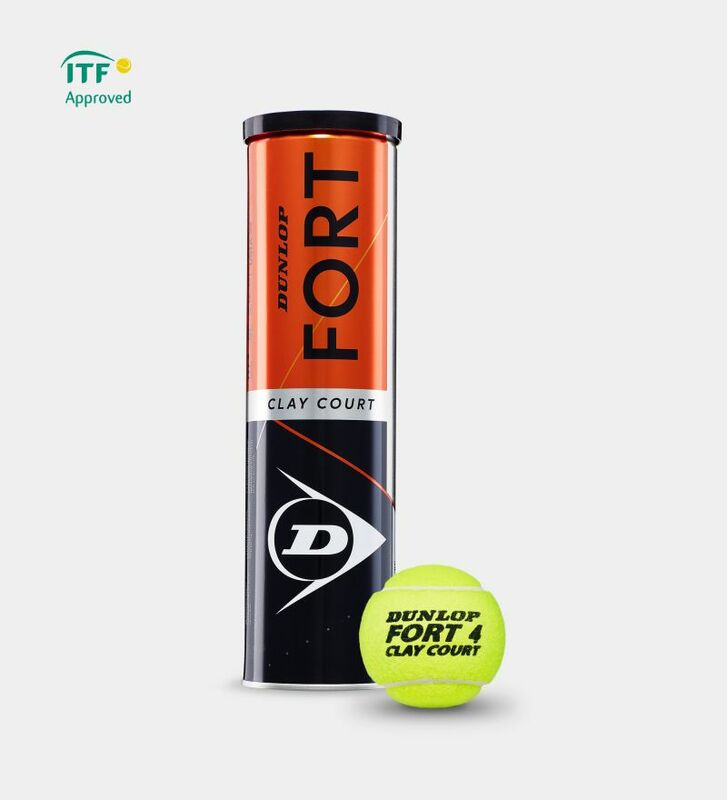 Clay Guard technology repels the dirt, so the cloth doesn't pick up weight, while staying visible for longer. Developed for top-level clay court play, the specially treated premium woven cloth means the ball stays brighter for longer. So you can track the ball and ready the perfect shot.